Dental disease is the most common disease in dogs and cats. 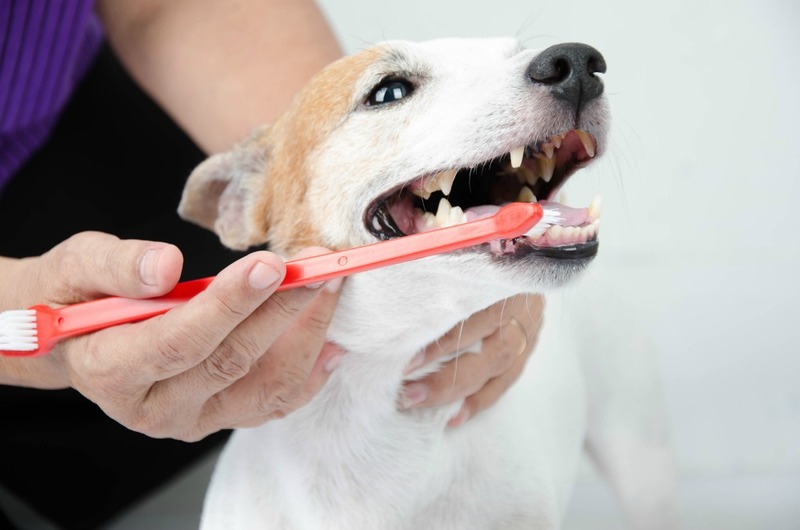 Over 68% of all pets over the age of three have some form of periodontal or dental disease. 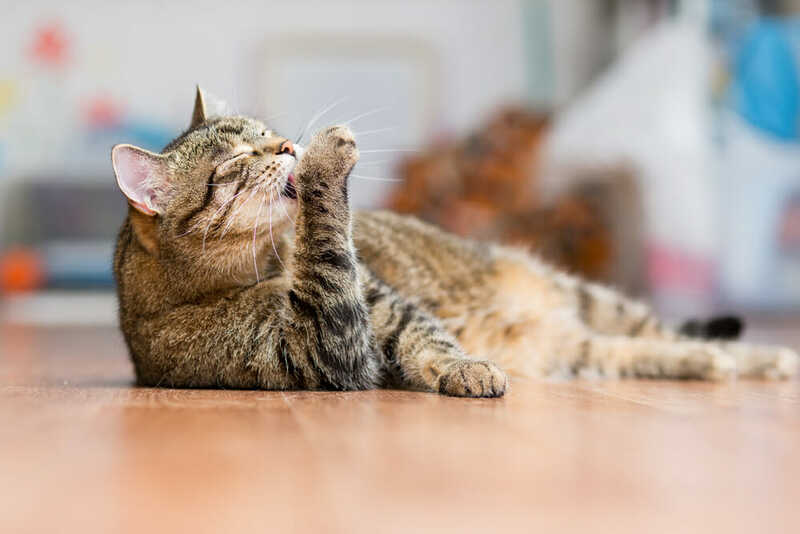 Most pets will show few signs of dental disease. It is up to the pet’s family and veterinarian to uncover this hidden and often painful condition.